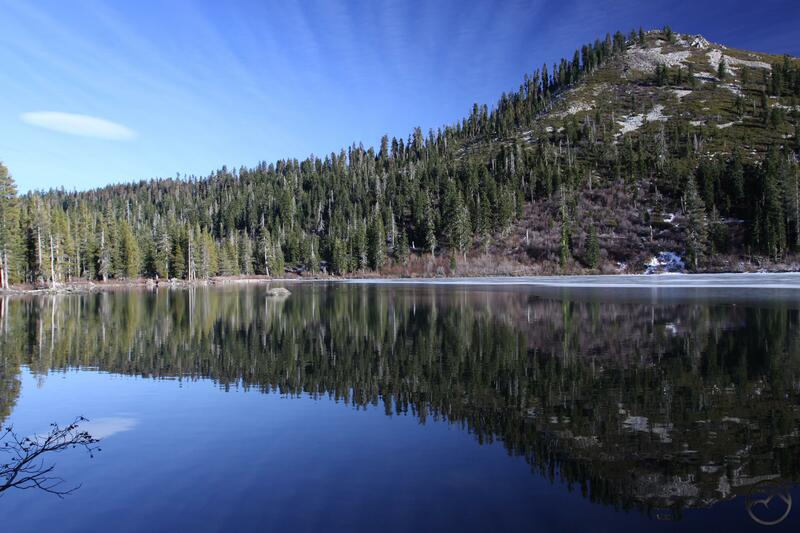 The radiant beauty of this breathtaking alpine lake, situated at 6540’ feet elevation above the town of Mt. 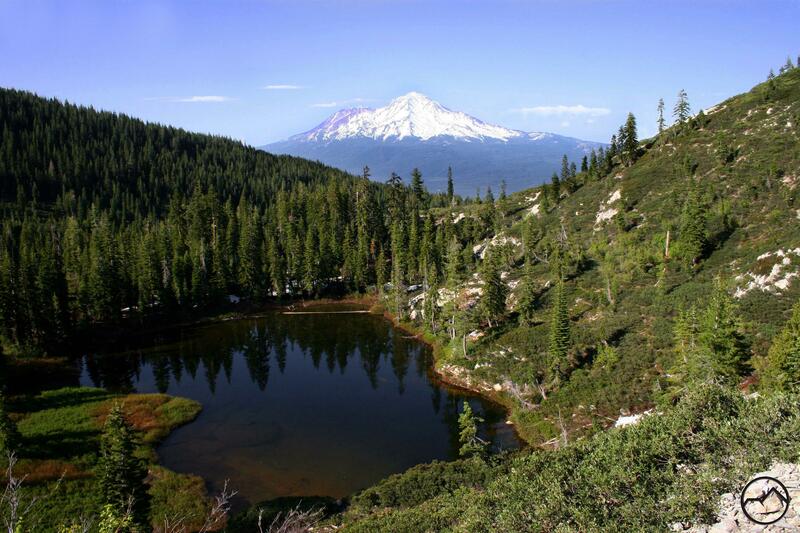 Shasta, offers awesome sights of jagged granite mountains. Pine forests encompass this beautiful paddling haven which provides a scenic and leisurely paddle in a Peaceful atmosphere. 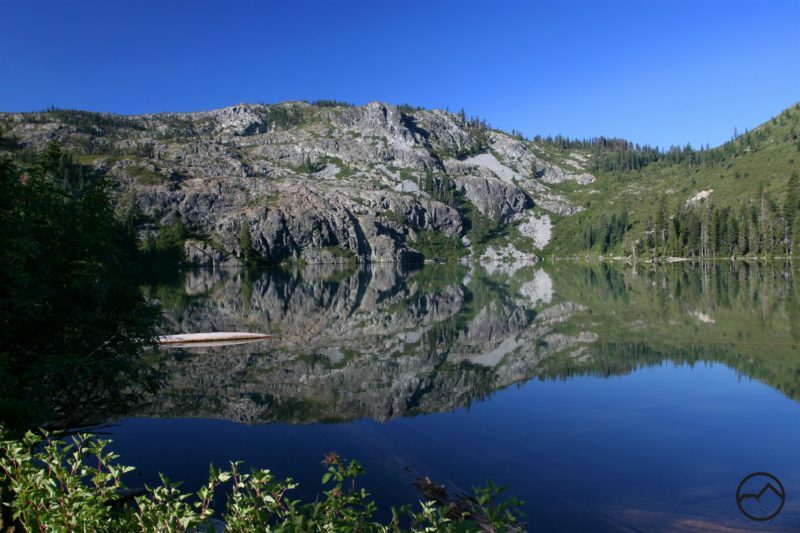 Castle Lake is visited more frequently by sightseers and hikers, than by paddlers seeking to capture photographs of the magnificent Mt. Shasta which stands at 14,162 feet elevation. There is a turn-out spot midway along Castle Lake Road, which provides incredible views of Mt. Shasta. There is a tiny four-foot hand launch and restrooms near the parking lot.